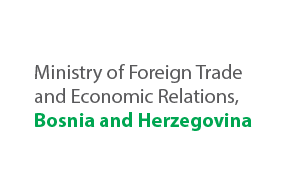 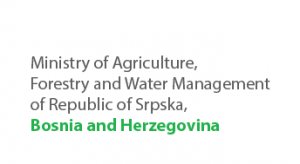 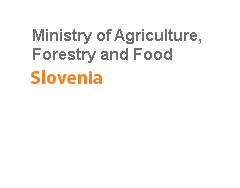 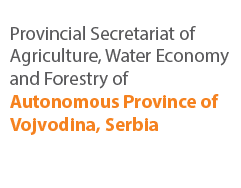 The 38th Session of the Assembly of Regional Rural Development Standing Working Group (SWG) in South-Eastern Europe was held in the period 09-12 April, 2017 in Ljubljana, Slovenia. 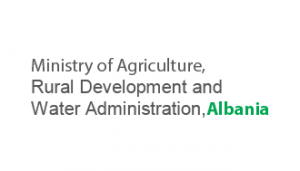 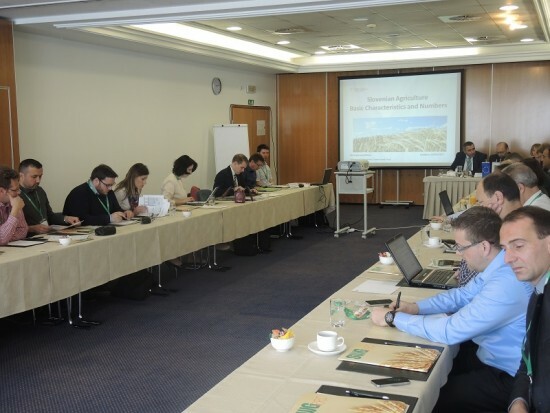 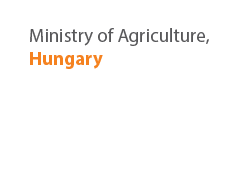 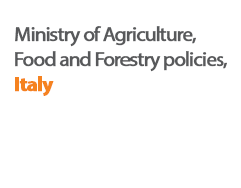 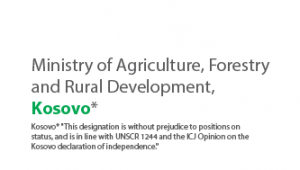 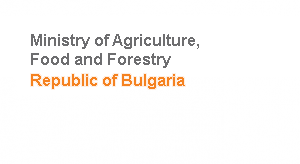 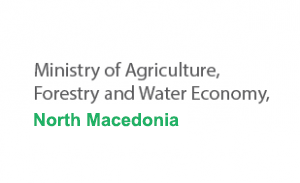 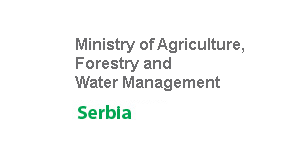 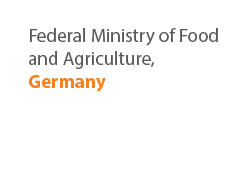 The main aim of the session was to discuss the retrospective of the accomplishment in the period December 2016 – April 2017, discussion and planning of the SWG major features Agricultural Policy Forum 2017 and Annual Meeting of the Ministers from SEE 2017, cooperation with other international organizations and institutions and discussion on the internal topics. 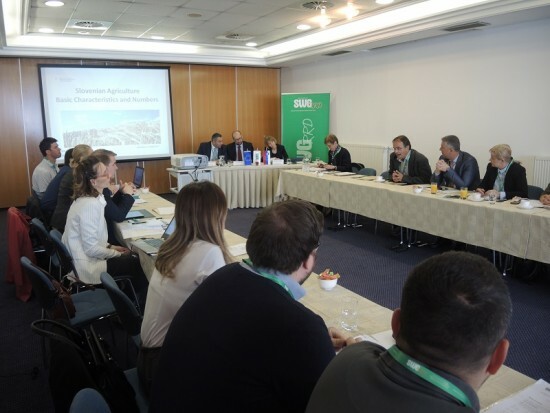 In parallel to the SWG Assembly Session, representatives of the Balkan Rural Development Network had a chance to visit and get introduced to the Slovenian Rural Development network. 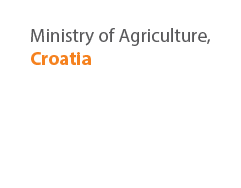 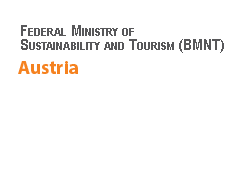 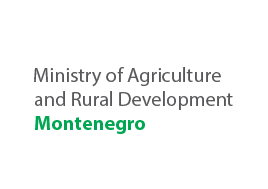 This activity is organized by the Regional Rural Development Standing Working Group (SWG) in South-Eastern Europe and is also supported within the European Union funded project: “Fostering regional cooperation and balanced territorial development of Western Balkan countries in the process towards EU integration”.